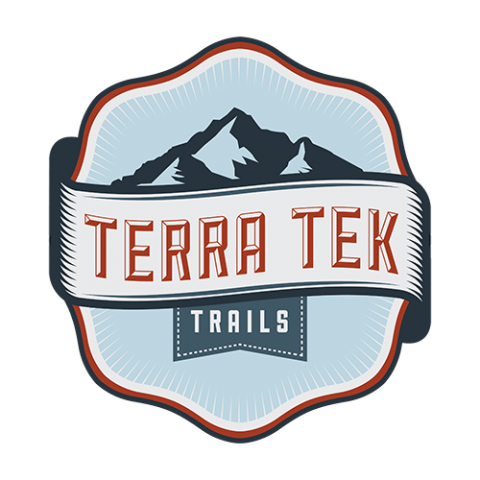 Cutting-edge trail design and construction techniques tailored to fit the experiences our clients are looking for. and maintenance to downhill race courses. We love getting our hands dirty and building trails the hard way, by hand! It is a great way to perform general maintenance on trails that are not accessible by machine, or to build trails in a certain way that a machine just can’t do. Building by hand opens up many more opportunities for creative trail designs, both for hiking and mountain biking. including rythm trails, pumptracks, jump lines & slalom tracks. Whether you want a small backyard pumptrack to ride daily or a full-on bike park design and build, it’s no big deal! Bike Park style trails have big berms, jumps, rollers and are typically very feature-rich throughout the whole trail. No matter the skill level it is intended for, we can do it! trails, from erosion control to steps to rock gardens. There is no other trail building material that lasts longer than rocks! We use them for building steps on hiking trails, armoring for low areas and steep grades and piece them together like a puzzle to form bomb-proof sections of trails. They are also great for armoring creek crossing and building technical sections of trail. IMPRESSED? WE’D LOVE TO WORK WITH YOU ON YOUR NEXT PROJECT! We can help you with everything from initial design consultation and mapping to full turnkey construction. Whether you want that backcountry solitude on a hike or to get some big air on your bike, we would be happy to build it! Projects are generally lined up well in advance, so contact us for more info!